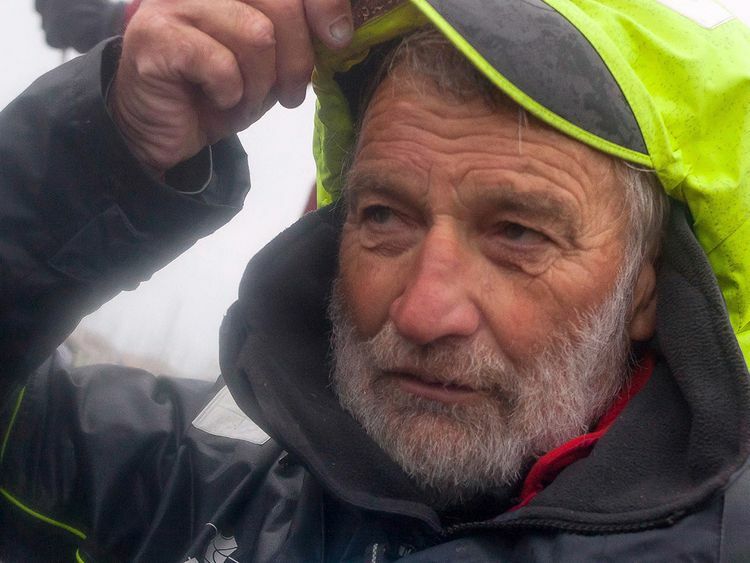 LES SABLES D'OLONNE, France: A 73-year-old French sailor has won an unusual, around-the-world yacht race after 212 days alone at sea without modern instruments - his first sailing victory. 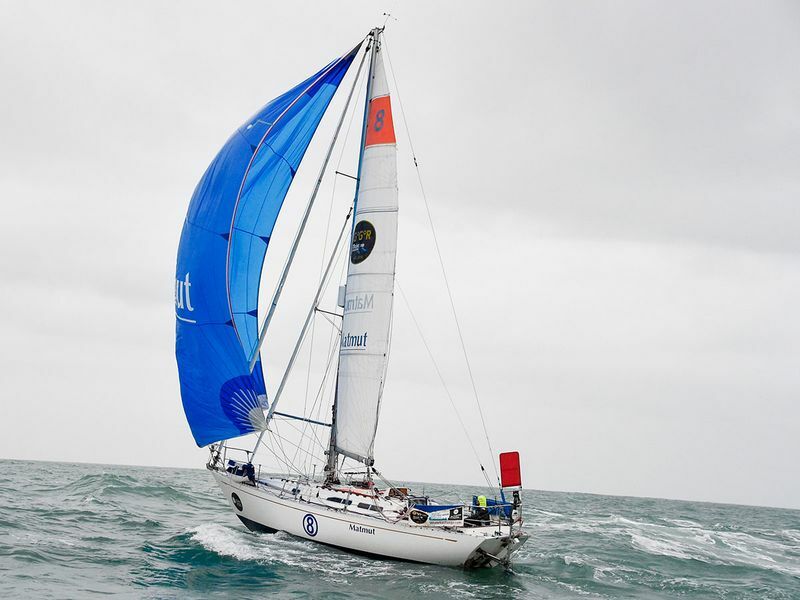 Jean-Luc Van Den Heede arrived Tuesday in the harbor of Les Sables d'Olonne in western France in his Rustler 36, the first to finish the 30,000-mile Golden Globe race. Of the 19 sailors who started out last July, only five were still in the race on Tuesday. Among those greeting Van Den Heede was British sailor Robin Knox-Johnston, who won the only other Golden Globe race - 50 years ago. The race involves solo sailors navigating with a sextant and paper maps, and communicating only occasionally with the outside world via short-wave radio.